Can a few days change your life? ? What if what you do for the next 5 days could change your life? 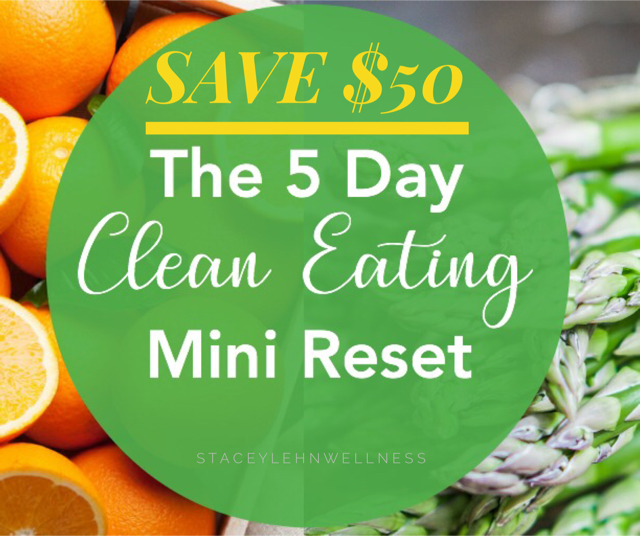 Seriously, what if the next 5 days of what you eat and how you think absolutely change the direction your health is going? I believe so deeply in the power of nutrition that I can prove to you that if you give me just 5 days you will feel it! 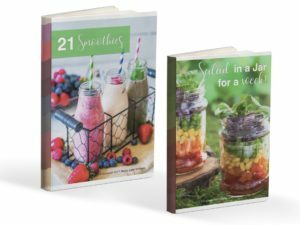 Get a months worth of meal planning help! Because this program has been a game changer for many of my clients, I am now offering a special small group coaching at an amazing price point. Total value of this program is over $650! PAY IN FULL FOR ONLY $299 $249! This offer will only last for a limited time, Next group starting soon! Contact me today to start your 5 day program.